Free Shipping Included! 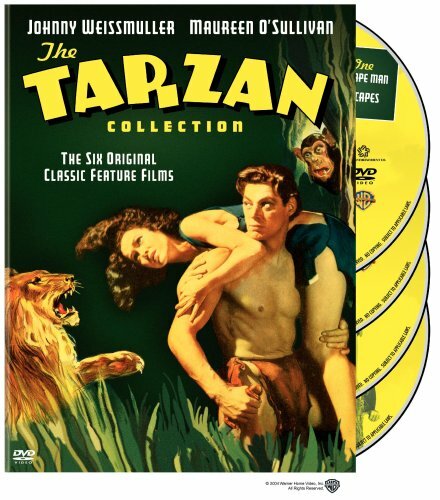 The Tarzan Collection Starring Johnny Weissmuller (Tarzan the Ape Man / Escapes / and His Mate / Finds a Son / Secret Treasure / New York Adventure) by WEA at Chocolate Movie. MPN: 012569599529. Hurry! Limited time offer. Offer valid only while supplies last.